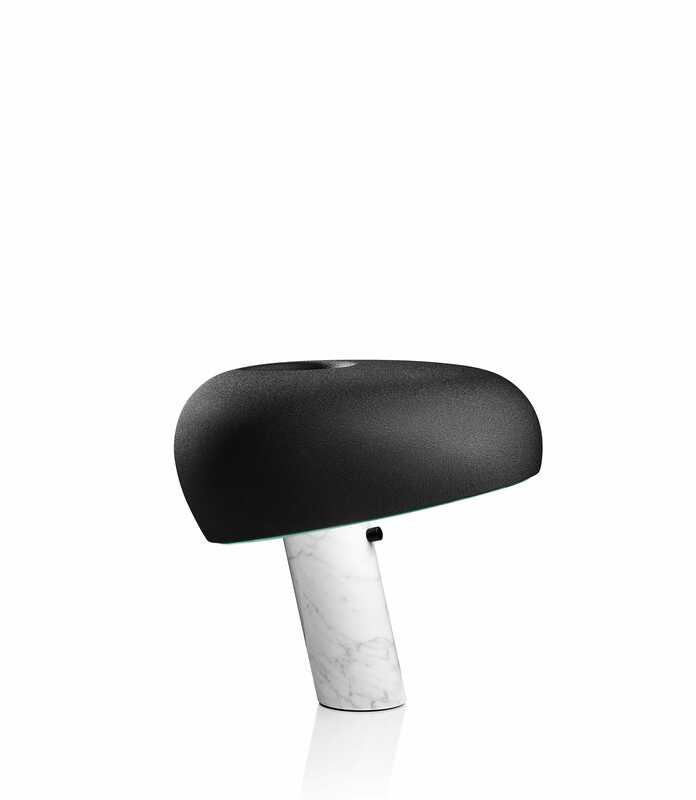 Table lamp giving direct light with matt black embossing powder finishing reflector and white Carrara’s marble base. 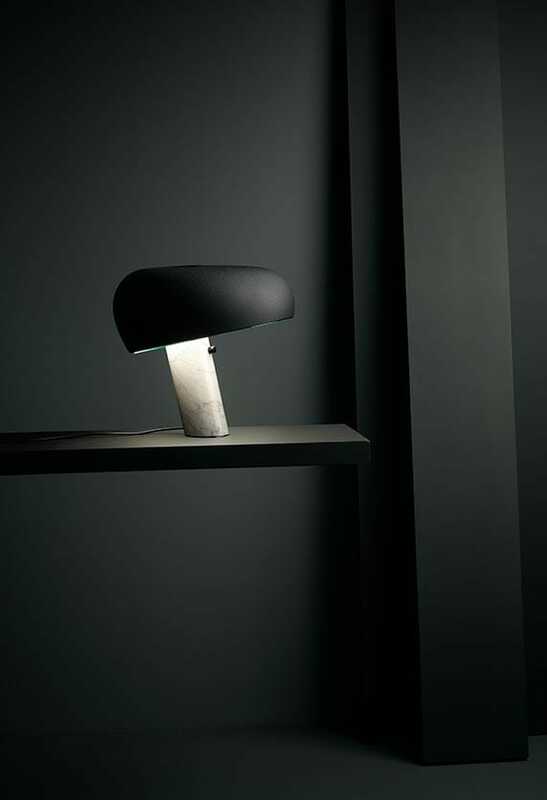 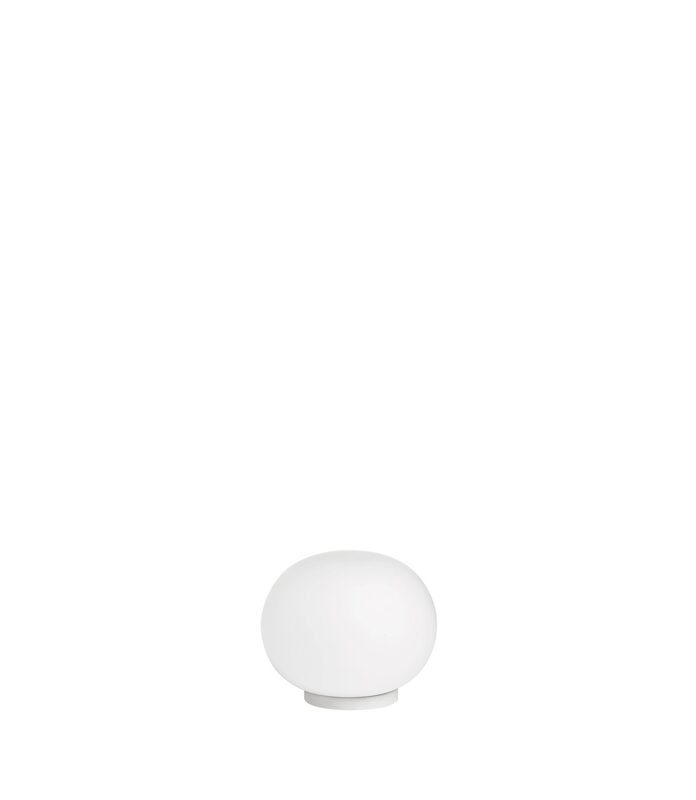 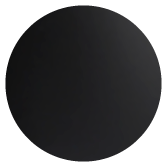 It was designed by Achille and Pier Giacomo Castiglioni in 1967. 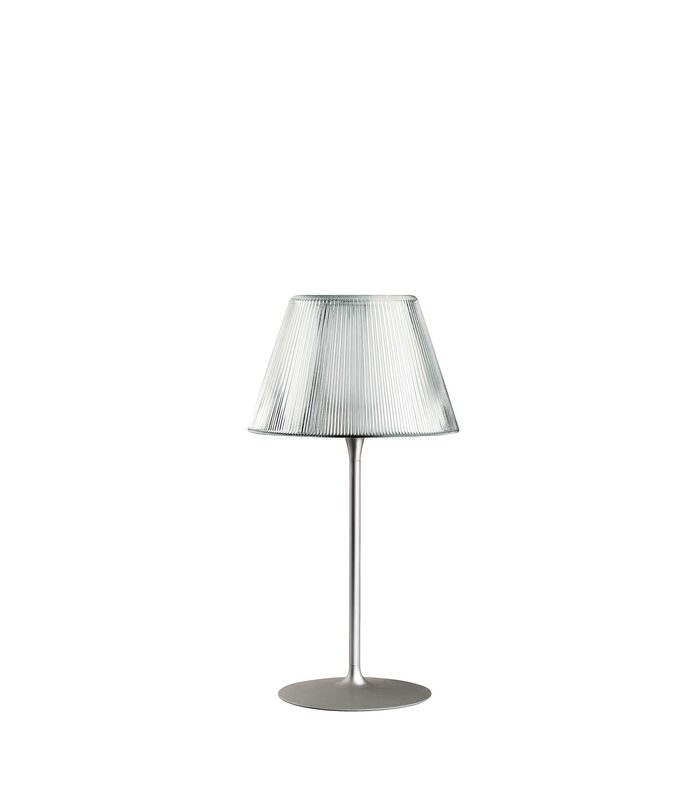 Table lamp giving direct light with matt black embossing powder finishing reflector and white Carrara's marble base. 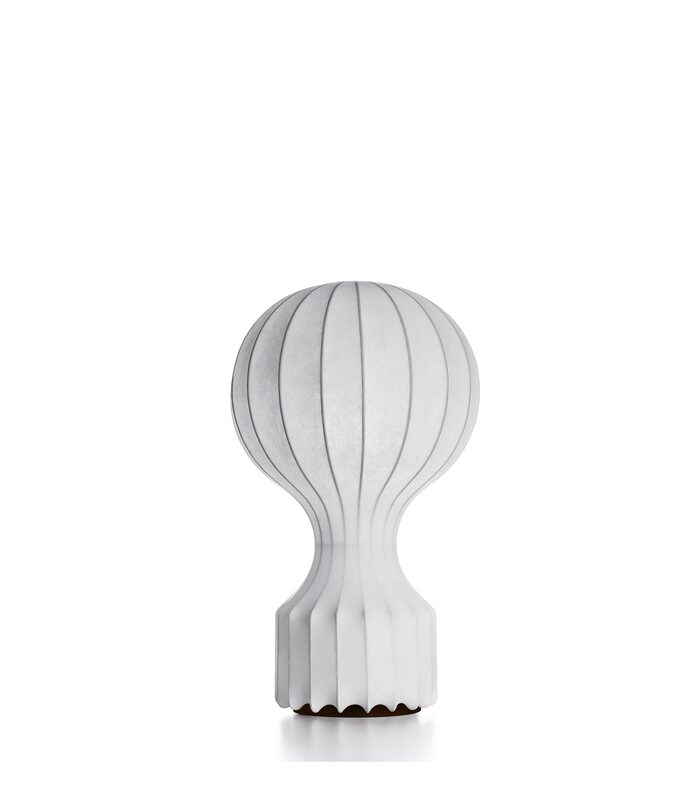 It was designed by Achille and Pier Giacomo Castiglioni in 1967.